COMMUNITY CALENDAR: Touch a Truck – Bring the kids! 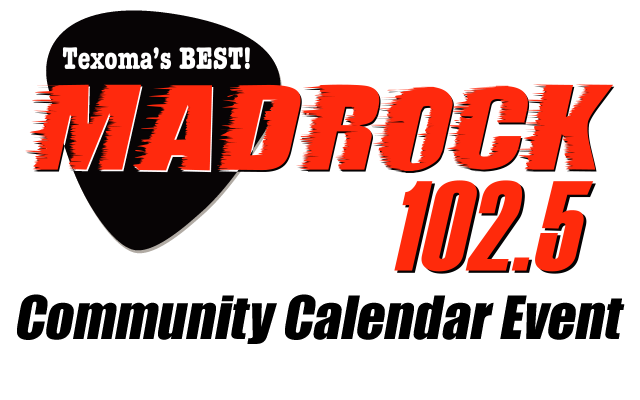 COMMUNITY CALENDAR: Relay for Life & “Paint” the town purple! Fannin Co.